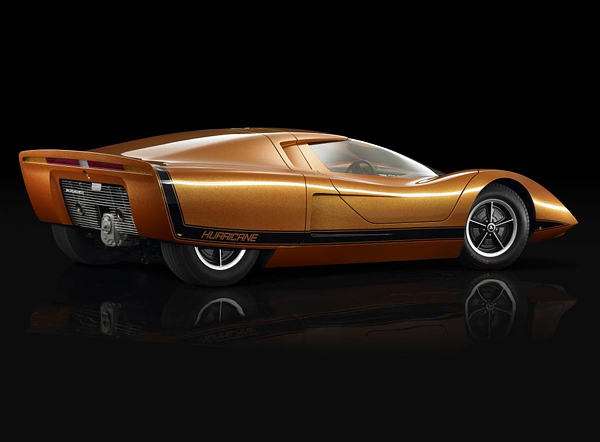 When Australian carmaker Holden brought out the Hurricane in 1969, they pretty much invented the concept of the concept car. Three years ago a re-made Hurricane came out, but perhaps the best tribute to the original is that even now it still looks futuristic. 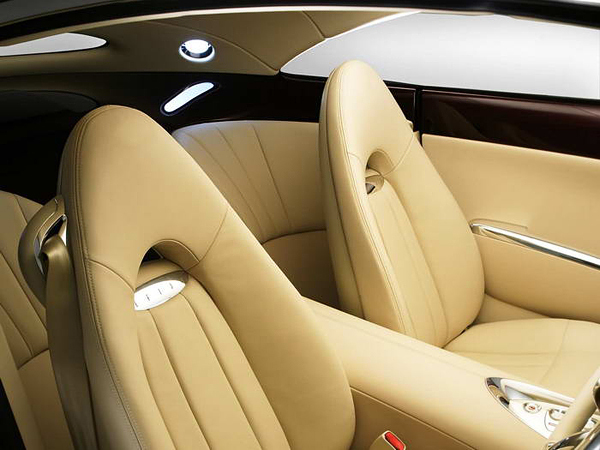 A two-seater, it’s built ridiculously low to the ground at only 990 mm. Its bulging wheel arches and door that lifts off pneumatically over the front make it almost like a sportier precursor to the DeLorean from the Back to the Future films. 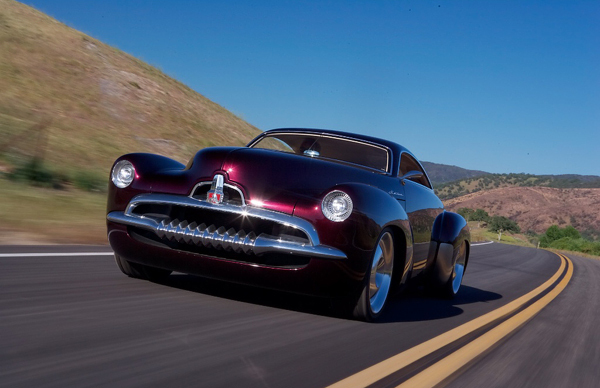 On its release it immediately gained a cult following, which of course was exactly what Holden intended. The amount of design and engineering effort that goes into concept cars not for mass production means they are never going to be cash cows. Instead, they are there to win the company prestige and attract the best designers, and in that sense the Hurricane worked a dream. 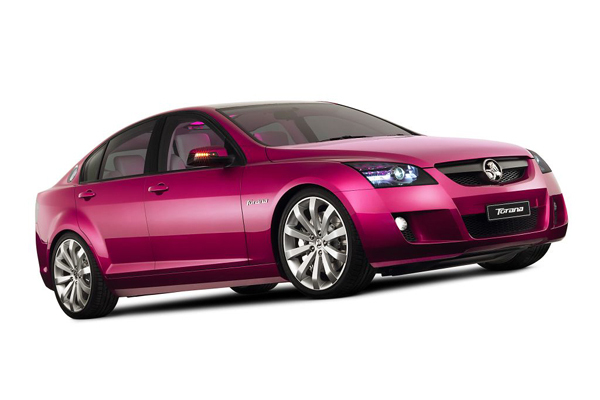 As other carmakers caught on, Holden released further concepts which continued to delight fans with their unique mix of style and Aussie playfulness. A case in point was the Sandman, Holden’s take on the surf-mobile and a car which folks Down Under now cherish as defining a generation. 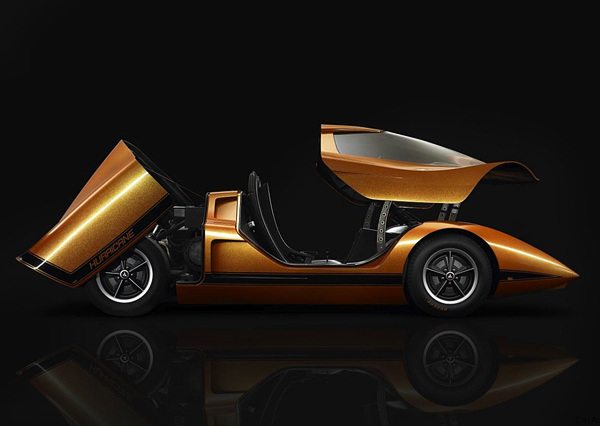 Built from 1974 to 1980, the Sandman’s huge back end makes it almost van-like. 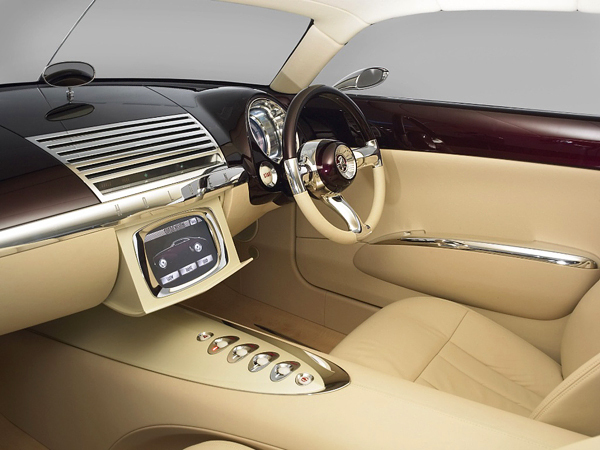 With the swirling patterned body designed in collaboration with surfmaker Mambo, you’re almost put in mind of the vehicle driven by Scooby Doo and his gang in the Hanna-Barbera cartoon. 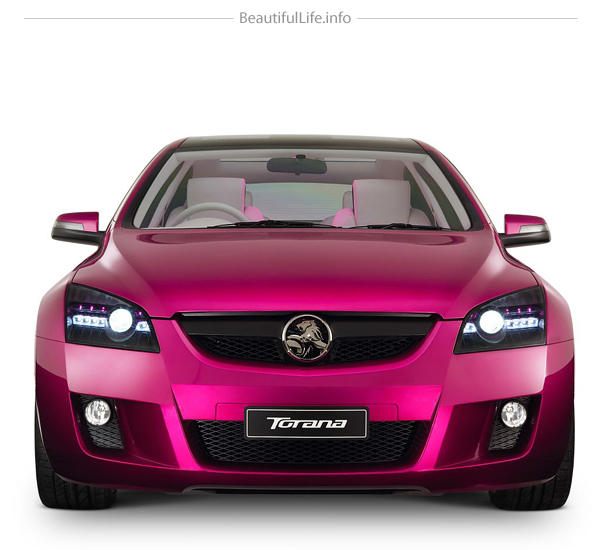 Another winning Holden concept was the Torana TT36 from 2004. This hot hatch was a tribute to the iconic production model from the 60s and 70s, also called the Torana, which is Aboriginal for ‘fly’. 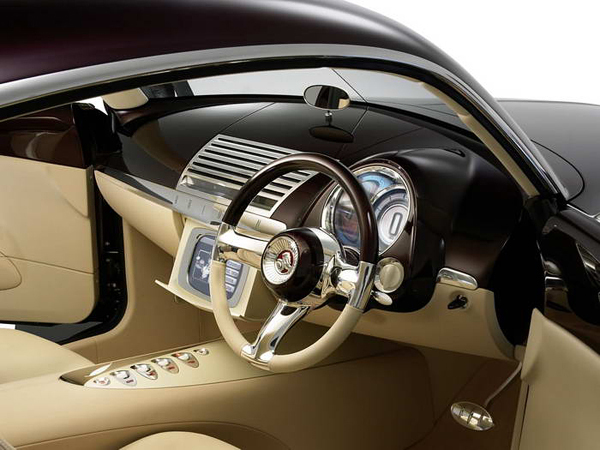 This sense of combining a proud concept history with twenty first century design continued in Holden’s latest concept. 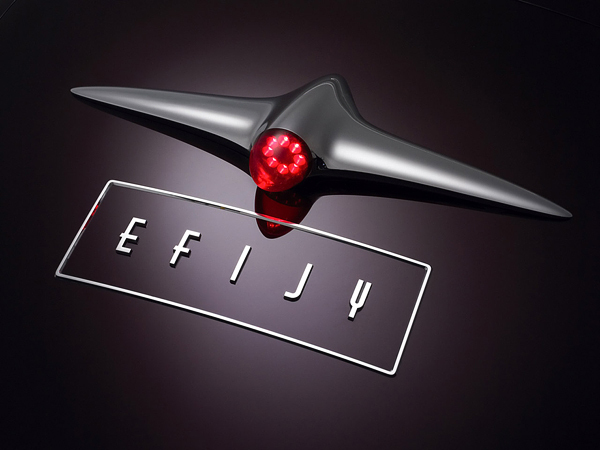 Released in Australia in 2005, the Efijy looks like what Batman would drive if he was trying to blend into a fifties Chicago Gangster movie. No surprise, it is indeed a tribute to a fifties Holden model, the FJ, and was born in the minds of the company’s design team as long ago as 1988. 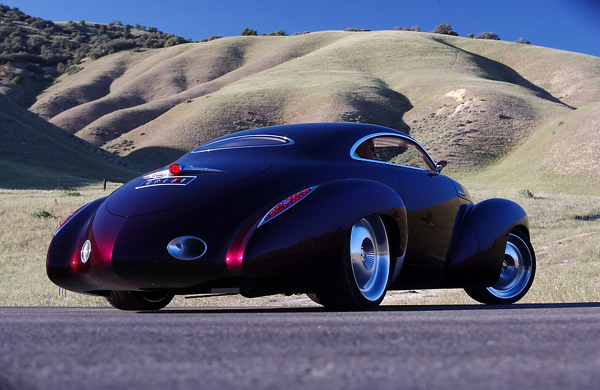 Boasting a V8 engine with Rootes supercharger, the Efijy packs a whopping 644 horsepower. 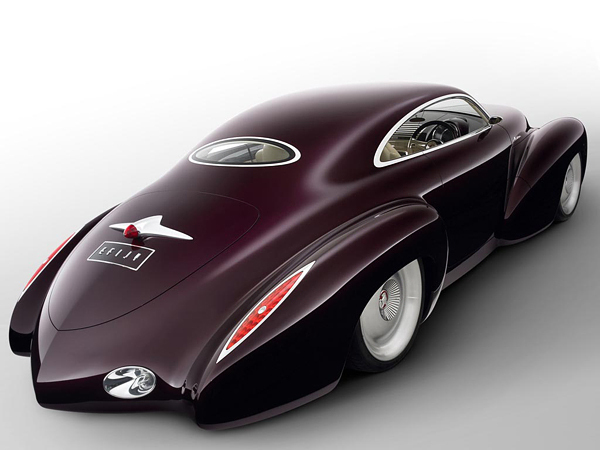 An even cooler touch: it rides on an air suspension system that lowers the car automatically when it’s stopped. 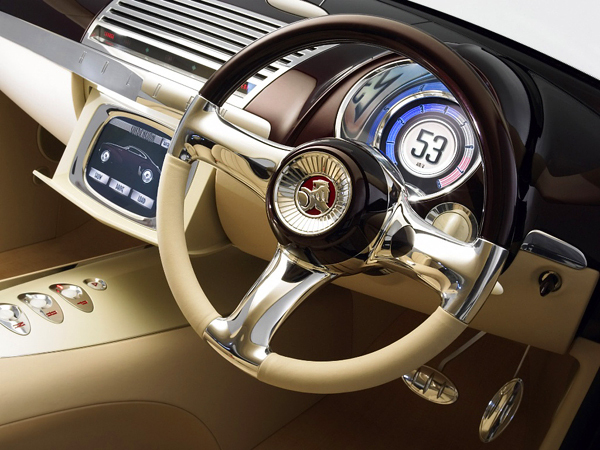 In fact the touches like that explain the success of all Holden’s concept cars: they make you smile, and draw breath in wonder at the same time. 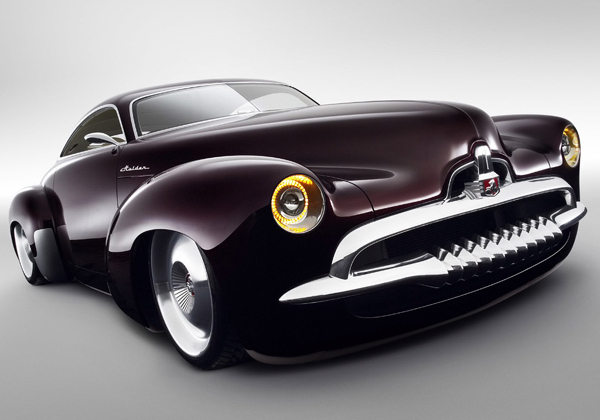 Don’t forget to check more new concept cars in our other article: 15 Best Concept Cars of Largest Automakers.